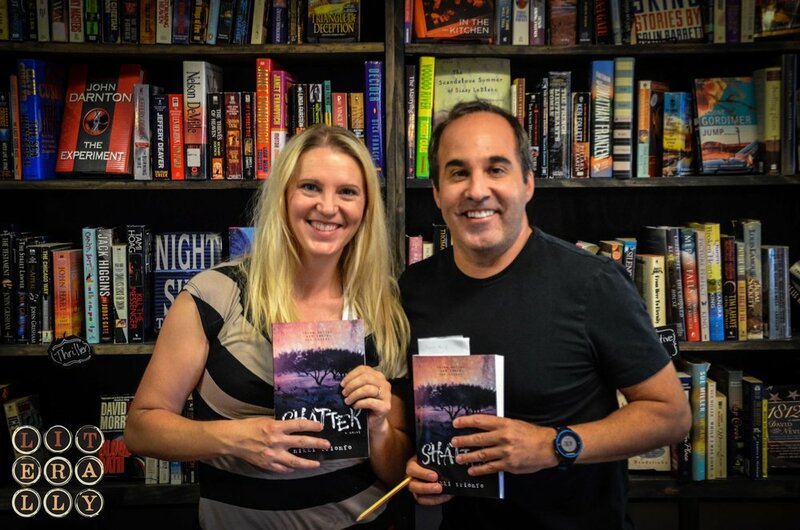 We had a great time talking with Nikki Trionfo at Booked On 25th about her recently released book: SHATTER. It's a great read, and Nikki gave some great insight into what informed the novel, the publishing process, and publishing industry. It was a highly eclectic and lively talk about writing. Check it out!